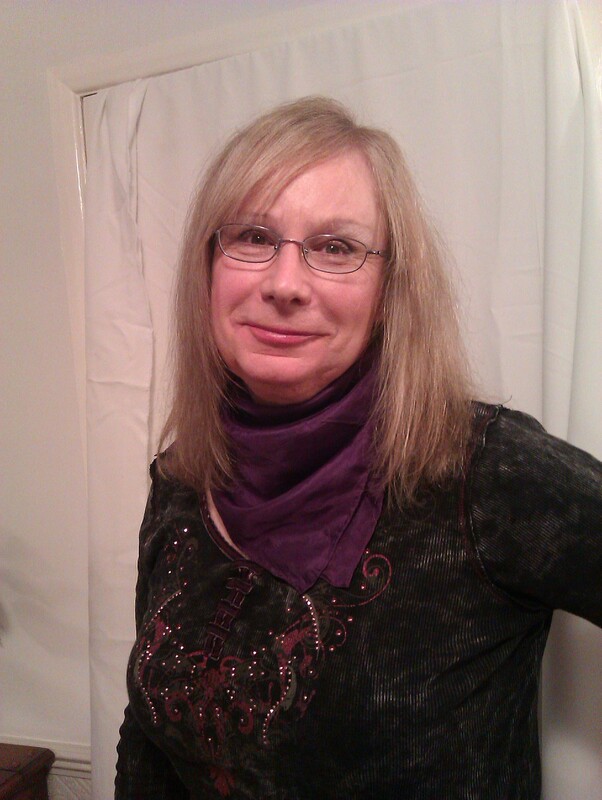 The Facial Clinic | Ambergoth's Weblog: Politics, Life, LGBT issues, etc. You are currently browsing the category archive for the ‘The Facial Clinic’ category. 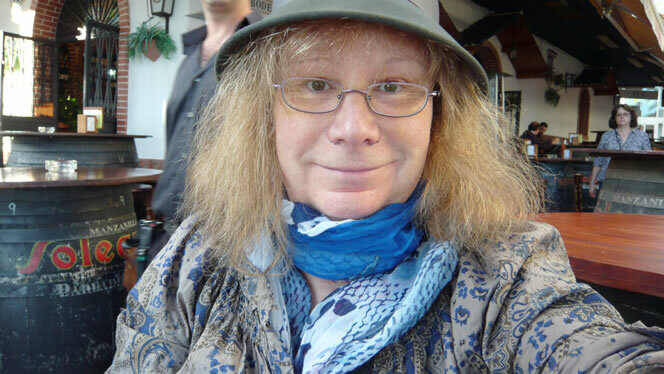 It is five months since I transitioned from male to female and became Kate full-time. It is just over a month since I had my Facial Feminisation Surgery (FFS). 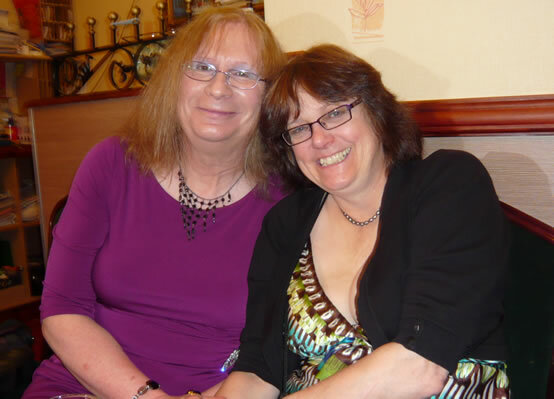 I have been moved by the number of people who have been supportive during and after my transition. Strangers and acquaintances online who I have never met in the flesh have also wished me well. Thanks to you all, for your kindness and friendship. 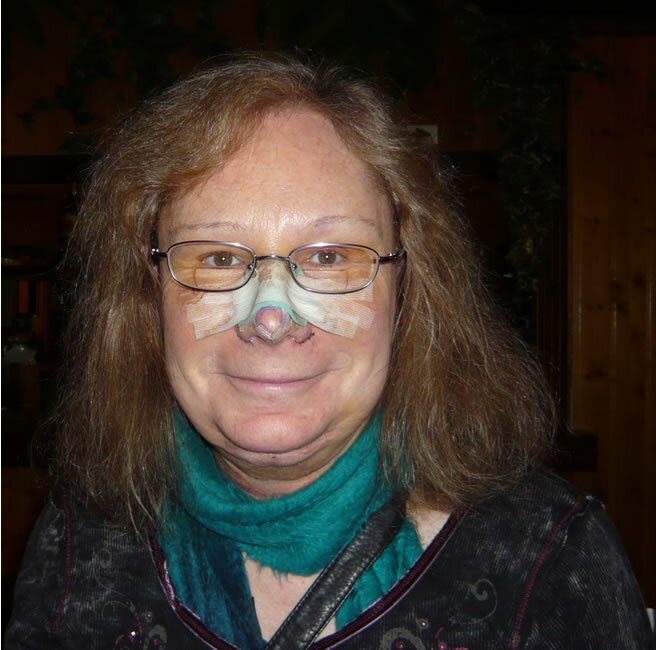 Today is Tuesday 8th November, so it’s six days since I had my facial feminisation surgery (FFS) last Wednesday. We are in Marbella, Spain. I am sitting in bed writing this; Rosie has gone out shopping for Christmas pressies round the old part of Marbella town. Marbella is a really lovely place, now a classy resort on the southern coast of Spain, formerly an old fishing village of Andalucia, up to the 1960s. It is certainly the classiest and best resort we have ever had a holiday in; not at all what I imagine Benidorm or Ibiza are like. We are in a lovely apartment hotel (four star), The Princesa Playa, right on the sea front, the best place we have ever stayed in, as we usually rough it. We are on the 7th floor, and have a view of both the sea and the mountains from our balcony. The apartment is very well appointed, with electric hob, microwave, fridge, and plenty of pans and crockery and cutlery, so Rose-Marie has been able to prepare us some really nice meals with fresh produce from the local shops. We have a small supermarket just round the corner, and there are many lovely bars and restaurants within easy walking distance along the front, which is swathed with palm trees and fig trees. The weather is cool and comfortable, but still with blue skies and sea. We like it so much maybe we will come and live here! I am remembering my Spanish more every day. There are plenty of really fresh seafood restaurants and everywhere serves tapas for a Euro or two. It is not too dear to eat out compared with Switzerland – about the same as the UK or a bit cheaper, if anything. You could certainly stay and eat here cheaply. We like Marbella so much we certainly intend to come back next Spring – I have to anyway, to complete my treatment, as they couldn’t do the lip lift at the same time as the rhinoplasty (nose job). I may also have a hair transplant so I have an even thicker head of hair at the front! I haven’t seen my new nose yet, but it looks promising – smaller and neater, with smaller nostrils rather than the Mersey tunnel entrances I used to have. I haven’t got a big, splodgy, ugly nose any longer! I will see it properly on Friday, when the nose plaster comes off. We are going back to see the plastic surgeon (a German guy, Dr. Kai) who did the nose job and to the hospital to see the maxillo-facial surgeons (Brazilian Dr. Daniel Simon and Spanish Dr. Luis Capitan, both of the Facial Team clinic, here in Marebella, Spain) tomorrow. I may be able to have the scalp stitches out. My forehead is a lot flatter and more feminine, and the top of my new nose just continues straight up to my forehead, without the indentation that used to be there. My eyes are no longer so deep set, and do not now peer out from beneath a Neandethal (or at least masculine) jutting brow! My eye-brows are also higher and in a more feminine arc. It will take a few weeks, and in the case of my nose, a few months or even up to a year, for everything to settle down, but I certainly shouldn’t look too bad by Christmas. My neck is still looking a bit bruised after the liposuction, in fact this is where the worst bruising was, after the first two or three days. For the first 2-3 days my eye-lids swelled up and my left eye nearly closed, so I looked as if I had gone several rounds with Mohammad Ali. By Sunday the swelling started to come down, and I looked a bit more human. To begin with, because my cheeks were also puffed up, I looked a bit like the lion from the Wizard of Oz! I made a joke of this to the ladies who work for the surgeons – Lilia and Ana – who have kept in touch with us throughout by a Spanish mobile phone which they gave us when we arrived. I have been really well looked after by them, and of course Rose-Marie, my wife and life partner for 40 years, has been wonderful. She is having a nice restful holiday herself now, which she needed after the months of worry leading up to the surgery and her over-working at the shop, etc. She is also being a good girl and relaxing. Well, that’s about it from me. I am staring to look more Dorothy, less like the Lion (another Wizard of Oz reference). I have loads of books to read on my Kindle, and I can get three English-speaking radio stations on my HTC mobile and there is BBC 1 and BBC 3 and Sky News on our two TVs, one in the bedroom, so we can watch TV in bed, and one in the living room. We have been able to keep up with East Enders, but have no idea what has been happening in Corrie – we’ll have to wait until we get back to find out. We fly back to the UK next Saturday, 12th November, but I will be posting again, tweeting and updating my status on FB regularly from now on, so keep watching out for my updates! 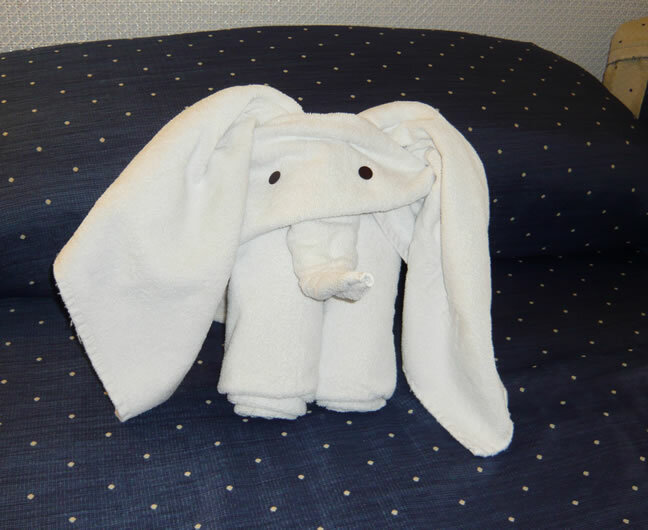 We can get onto the Internet in the foyer of the hotel on the ground floor, so I will post this now here and on FB. Please let me know, all you lovely girls who follow this WordPress blog, or are are my friends on FB or Twitter, if it is of any interest! Please reply! 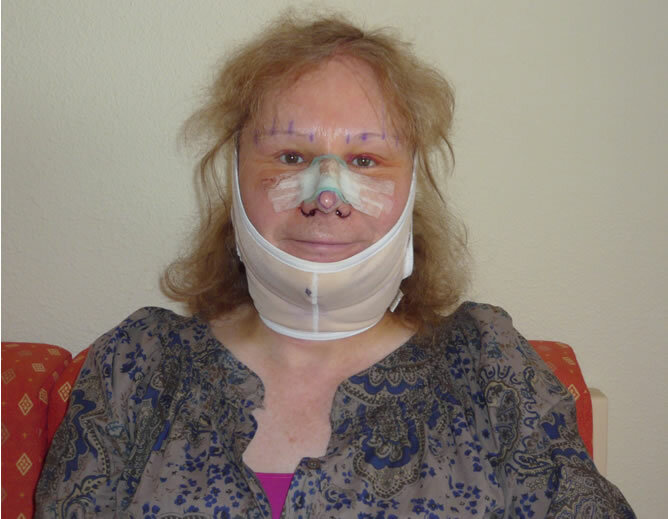 I will messge some more about the Facial Team, but so far I have been very impressed with the high standard of care and the kindness of Lilian and Ana and the surgeons, so I would say if you are considering FFS – the Facial Team clinic in Spain should be at the top of your list of clinics to look at. I looked at three others and chose them for a number of reasons, which I will discuss more on my WordPress Transgender blog. I’ll post again soon, hugs to you all, I love you all, especially Sarah Hardman and Alessandra Bernaroli, who have been good friends on FB in recent weeks – thank you, Sarah nd Alessandra.